"Don't limit your challenges. Challenge your limits." Charlotte brings her energetic soul from the land of 10,000 lakes: Minnesota. An athlete her entire life (ice hockey, tennis, and lacrosse) she always enjoys a good challenge. 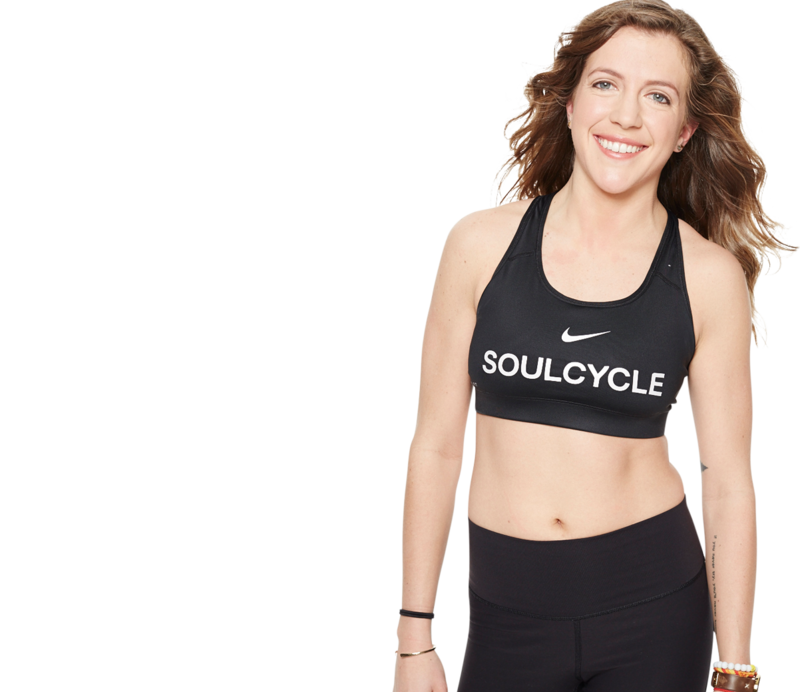 After spending 4 years working in the Fashion industry, Charlotte found SoulCycle and knew right away she had to be a part of the Soul community. She encourages her riders to let go and have fun on the bike-dance like no one is watching. Go-To Karaoke Song "I Wanna Dance with Somebody"
Guilty Pleasure bacon. 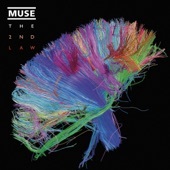 it's just so good. 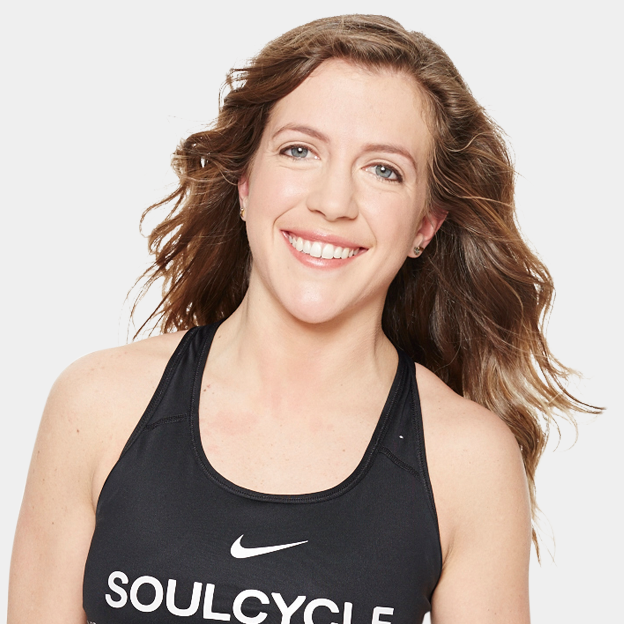 RT @soulcycle: Happy Birthday, @HitchCH! May your day be filled with celebrations, love, and SOUL! 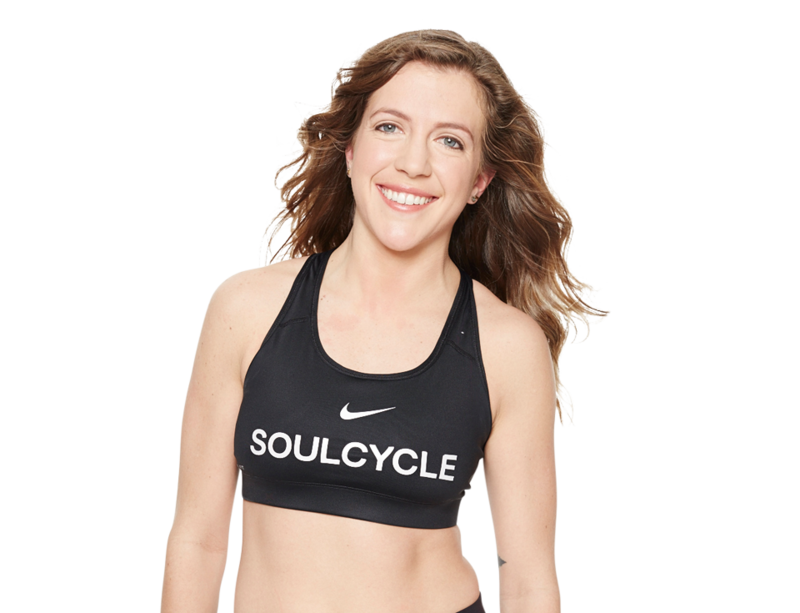 RT @cakeliher: @HitchCH see you tonight for The Chainsmokers v. Kygo @soulcycle! Can't wait! !